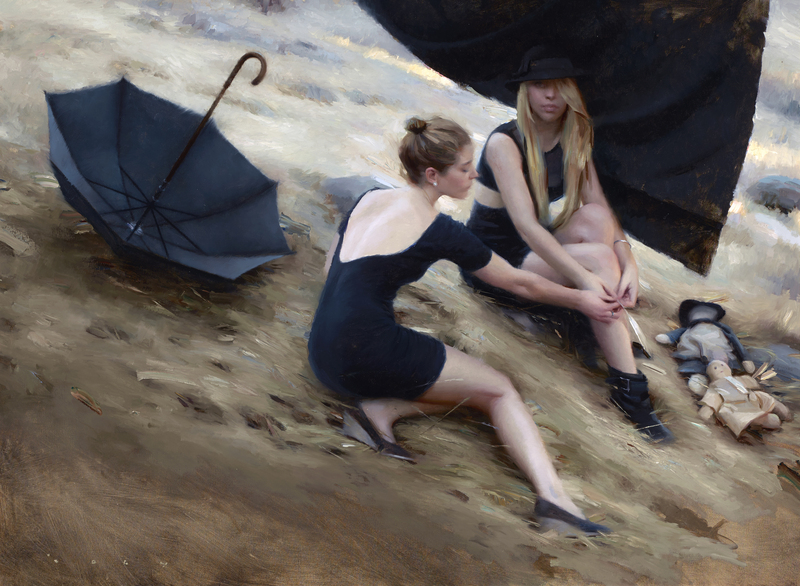 Joseph Todorovitch is a professional figurative and portrait painter. 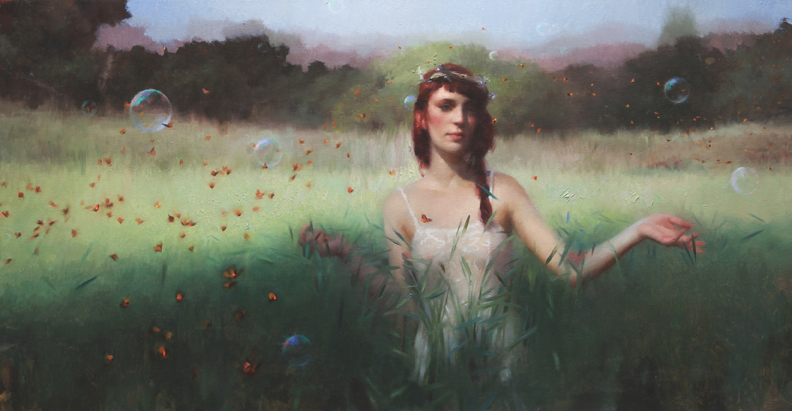 In this comprehensive 10-week online class, you will develop one complete painting from start to finish with an element of conceptual narrative. This gives plenty of time to create a thought-out and finished work of art. 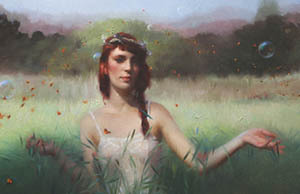 Throughout the class, you will focus on establishing pose and narrative. You will learn everything involved in creating a studio painting from start to finish, including how to set up a scene and plan your painting. 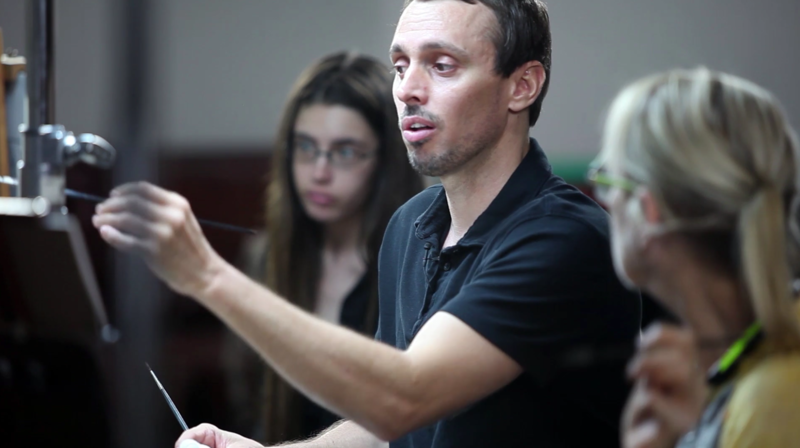 Joseph will work with the model, and together you will solve the creative problems that arise when developing a work of art. 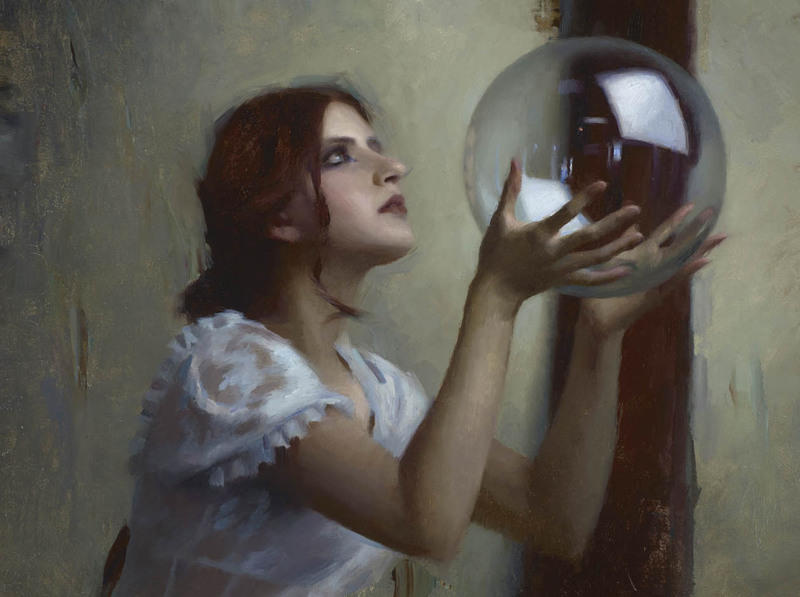 You will also learn lighting scenarios and value pattern motifs, along with color keys and other compositional ideas for making a complete painting. Joseph will discuss color mixing, establishing an accurate drawing, massing values, choosing areas of emphasis, and paint application. You will discuss finishing touches and ways to "strike a balance" to create a sense of resolve in your works. Click Here for the Materials List document. 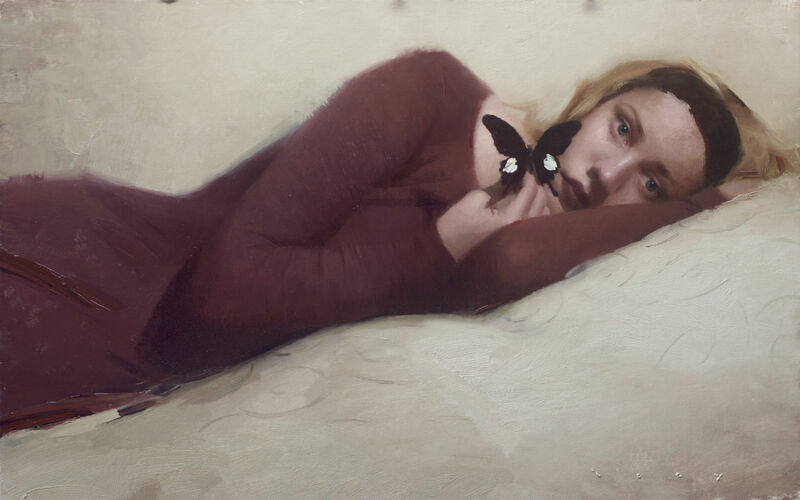 Joseph Todorovitch is a contemporary painter immersed in figurative subject matter exploring painting through the lens of a naturalist perspective. 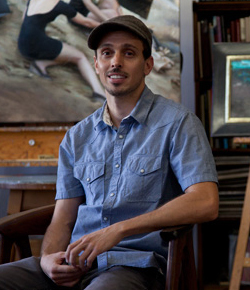 A product of Los Angeles Ateliers and research abroad, he has become nationally recognized as a fine artist exhibiting across the country and accumulating accolades including the Draper Grand Prize at the Portrait Society of America’s annual competition. His work is internationally collected and has been exhibited in various museums in the U.S. as well as the Beijing World Art Museum in China, an historic exhibition of American art, the first of it’s kind in China. 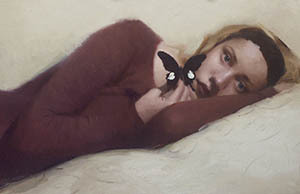 Todorovitch has taught drawing and painting for over a decade in notable institutions such as California Art Institute, Los Angeles Academy of Figurative Art, Laguna College of Art and Design, Scottsdale Artist’s School, Dreamworks Studios, among others and now including Art Mentors at New Masters Academy. 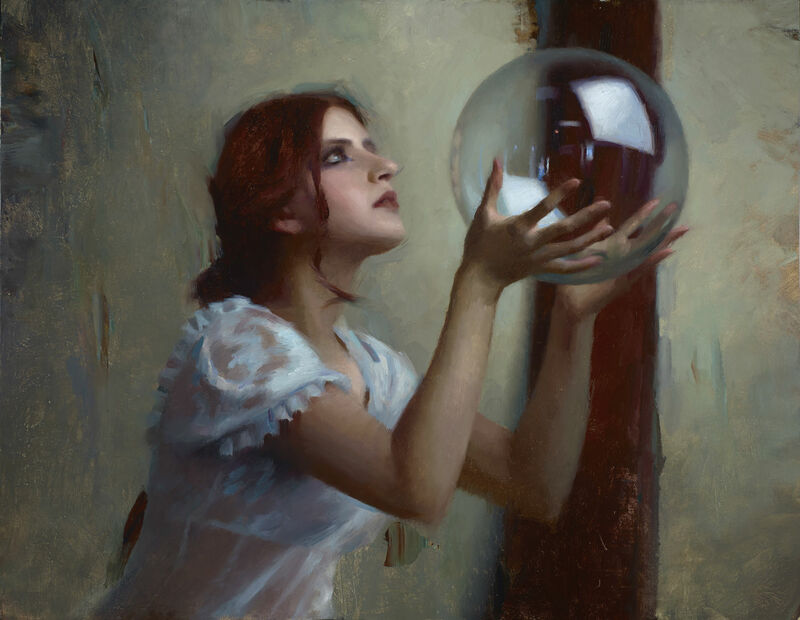 He continues to teach and exhibit with vitality… “Joseph Todorovitch is one of the bright figures of the new representational expression in contemporary Art. Exploring the new expressive possibilities in presenting the human figure and expanding its visual language is part of a wider movement of taking the tradition­-based approach to the next step. The technically fluid, expressive tools merging tonality, color and shape ­ reflecting the perceptional and cognitive developments of our generation ­ is an inherently contemporary expression of contemporary visual cognition.” ­ Classical Underground. A.This 10 week class is online. 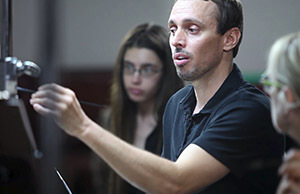 Students will get online access to the recordings for a 6 months. A.This class is recommended for all levels!